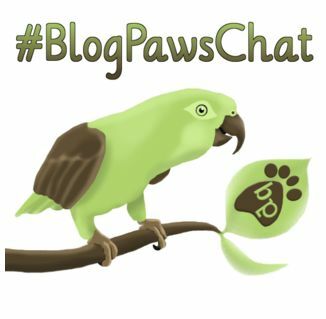 BlogPaws hosts a Twitter chat every Tuesday (except the 3rd one) of every month from 8 to 10 pm EDT. 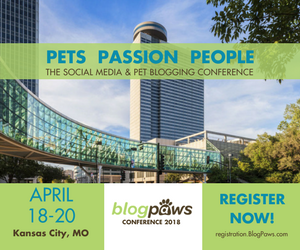 Use the hashtag #BlogPawsChat. 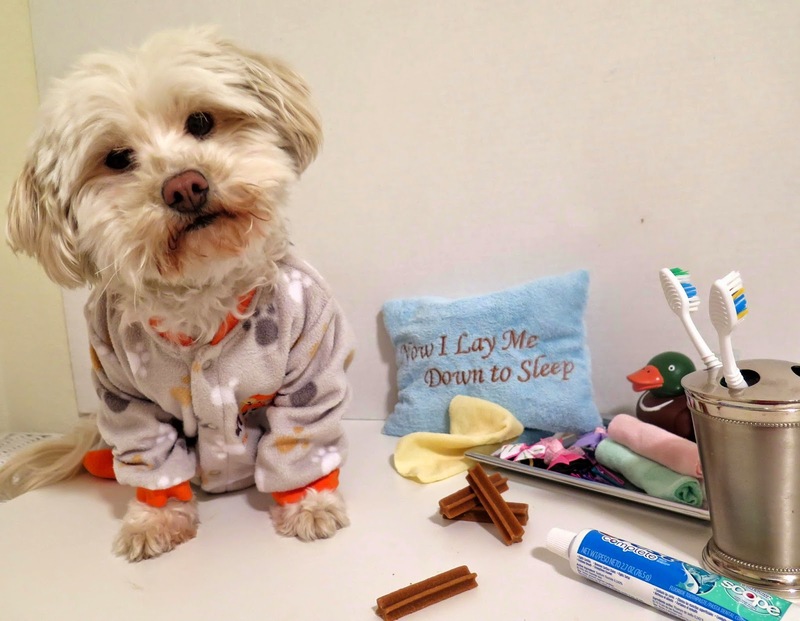 Our weekly Twitter chats bring pet professionals, brand reps, and pet lovers together for conversation, prizes and donations, and just overall fun! 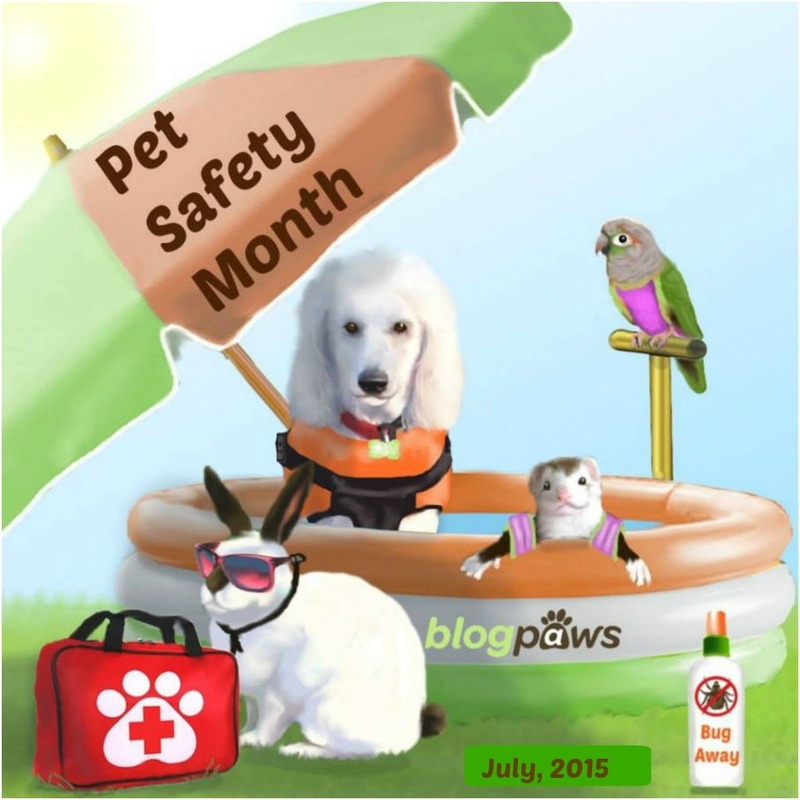 Join us and chat with hundreds of your pet pals. Posted on Monday, July 6th, 2015 at 2:53 pm. Posted on Monday, June 29th, 2015 at 1:18 pm. Posted on Tuesday, June 9th, 2015 at 12:40 pm. Posted on Tuesday, May 26th, 2015 at 3:34 pm. Posted on Friday, May 15th, 2015 at 6:51 pm.